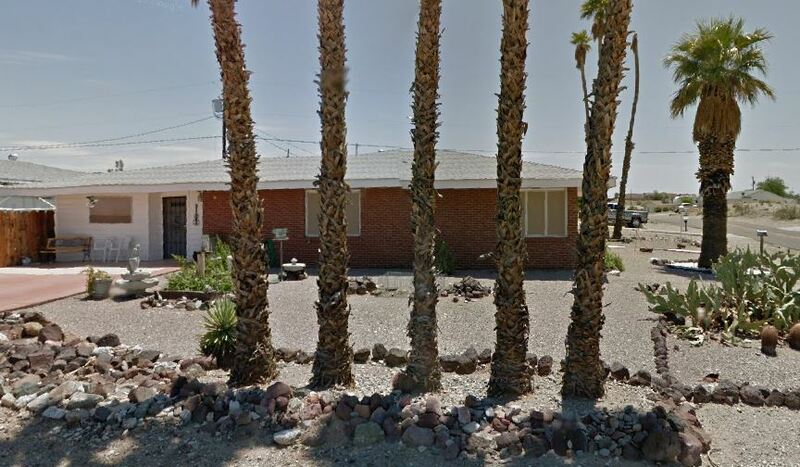 Our History - Lake Havasu Genealogical Society, Inc.
Lake Havasu Genealogical Society, Inc. Following a genealogy class taught by Jo Mack, a handful of students wanted to continue their new hobby as well as their new friendships, resulting in the formation of the Lake Havasu Genealogical Society in September 1987. For 11 years (what dedication) the library was housed in the Corinne and Dale Wise’s Converted Garage. As more people visited and moved to the Lake Havasu City, the society grew and grew and continued to grow. 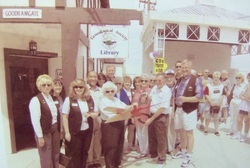 Money was raised through bake sales, garage sales, raffles, and every way possible to fulfill the dream of obtaining a permanent location for the library. This dream became a reality in 2001 when we moved to our new home in the Shambles Village 2126 N McCulloch Blvd, Suite 17. Click on the picture to see the inside of our Library. We sincerely thank Corinne and Dale for the many years of dedicated service to this cause. They opened their arms as wells as their ‘garage’ with an inviting ‘always welcome’ attitude. Even though this is the beginning of another era, the old library will be missed by the many who spent years of family research there. The Society would like to acknowledge Don Foust, a true visionary and contributor. Don conceived, wrote and obtained the copyright for the McCulloch Booklet that continues to be a source of income for the Society. The Library obtained over 200 surname books through his management of the Surname Book Contest. Don also conceived the Society’s Centurion Club awards program. These are but a few of his many contributions in making the Society what it is today. A special thank you to Don Foust.